Follow us to get newest specification, price and information about Astragaloside IV. 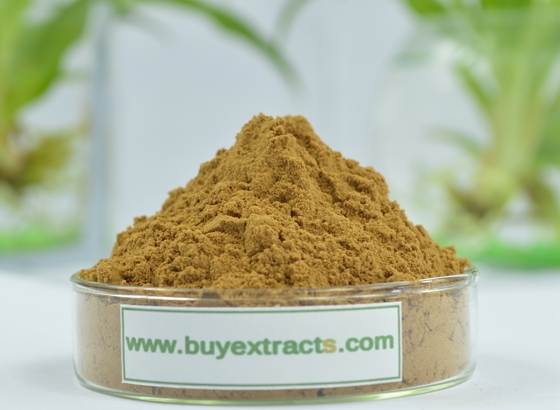 Astragaloside IV, a steroidal saponin, is the main ingredient extracted from the dry root of a plant named Astragalus Membranaceus. It is used as a tonic to support a healthy immune system. 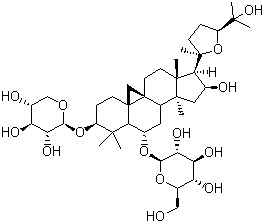 Where are Astragaloside IV extracted from? Astragalus membranaceus (of the family Fabaceae), or more commonly known as Astragalus, is a perennial herb native to northern provinces of China. The portion of the plant used medicinally is the four- to seven-year-old dried root, collected in the spring. 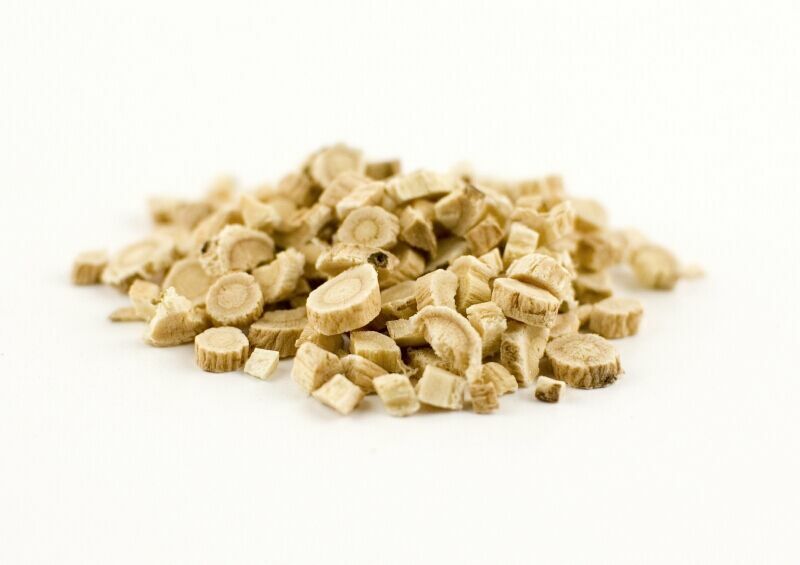 Astragalus roots are usually 15 to 20 cm long pieces that have a tough, fibrous skin with a lighter interior. The untreated root has a sweet, licorice-like taste. For more than 2000 years, Chinese herbalists have valued Astragalus for its adaptogenic properties, as well as for its ability to tonify the body's "vital force" known as the Qi. Where to buy Astragaloside IV? Where to find good Astragaloside IV Manufacturers and Astragaloside IV suppliers? Where can i Looking for Astragaloside IV purchase? Where can i purchase Astragaloside IV price and where to get Astragaloside IV for sale? Is that the very question that lingers in your mind every time you do purchasing? Well, that should not be your headache any longer since we are committed to help you get rid of it completely. We can provide you with the safest and most effective Astragaloside IV. To ensure the quality of any products that you buy on your platform, we have signed an investment and cooperation agreement with Natural Medicine Public Technical Service Platform, the largest and most professional third-party testing agency in China. Any extract you buy will have to pass the test of our strategic partner before delivery.